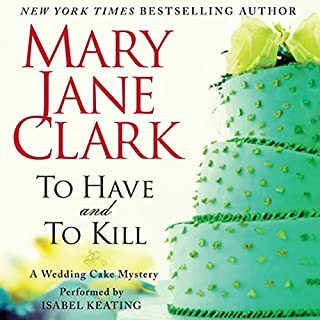 Piper Donovan never imagined that decorating wedding cakes could be so dangerous! 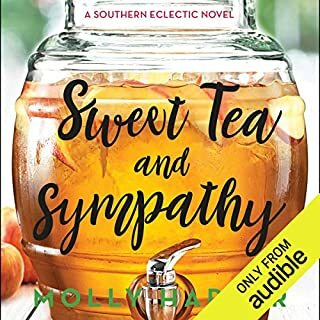 A struggling actress with no immediate prospects and a recently broken engagement, Piper moves back in with her parents to take stock of her life. 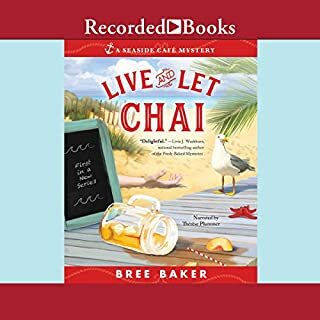 She steps tentatively into the family bakery business and finds herself agreeing to create a wedding cake for the acclaimed star of a daytime television drama. But soon someone close to the bride-to-be is horribly murdered. 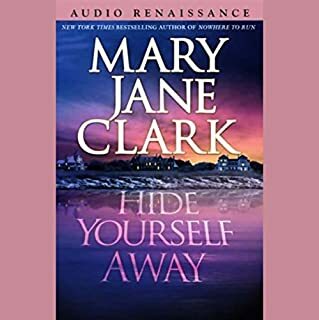 Beautiful New York TV anchorwoman Eliza Blake has a past to hide. Her popular coanchor has a scandal he'd die to keep secret. The president's pretty wife wants desperately to avoid an indecent exposure. A parish priest knows a terrible truth. And a killer has a secret agenda that reaches from New York City's streets to the White House - it includes the time and place where Eliza Blake will have to die. It should have been an ideal week in "America's First Resort". But just hours before the KEY News crew arrives for their broadcasts from Newport, Rhode Island, the skeleton of a socialite who disappeared 14 years ago is found in a dark tunnel beneath a famous mansion. The Associated Press calls her "one of the most talented storytellers around". 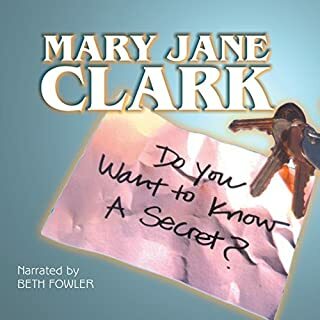 Now, New York Times best-selling author Mary Jane Clark brings listeners a delicious new mystery. Piper Donovan accepts when the owner of Elysium, an exclusive spa and plastic-surgery center, offers her an all-expenses-paid trip to Los Angeles to create a dazzling and unique wedding cake. The job also gives Piper the time and distance she needs to sort out her feelings for handsome FBI agent Jack Lombardi. The ultra-luxurious spa caters to the rich and famous in need of a little "refreshing" - a nip here, a tuck there, a little Botox, a little detox. Nestled in the Hollywood Hills, Elysium seems picture-perfect: the grounds, the staff, even the guests. But no sooner does Piper arrive than a guest is brutally murdered in one of the private bungalows. Someone, it seems, wants to make sure Elysium's beautiful director, Jillian Abernathy, never gets to walk down the aisle. 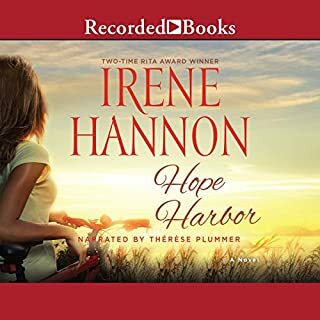 Piper soon discovers that beneath the glamorous surface of this idyllic oasis lies an ugly truth - and a cold-blooded plan for murder. Bite into another Wedding Cake Mystery. What did you love best about The Look of Love? It held my interest from start to finish. The twists and turns it took. I have not heard her before, but she was totally enjoyable. This was my first book by this author, but it will not be my last. This book had so much action in it that I was hooked right away. The narrator threw me off a bit, though I'm not sure why. Her performance made me think this wasn't going to be a great book. But it was easy to get past this. The story won. The book was almost in the cozy category. Which I love, but there was always lots going on. Very good book. I highly recommend it and I will be looking for this author again. What was one of the most memorable moments of The Look of Love? Acid splashed on beauty....but the wrong beauty...who did it and is she safe? 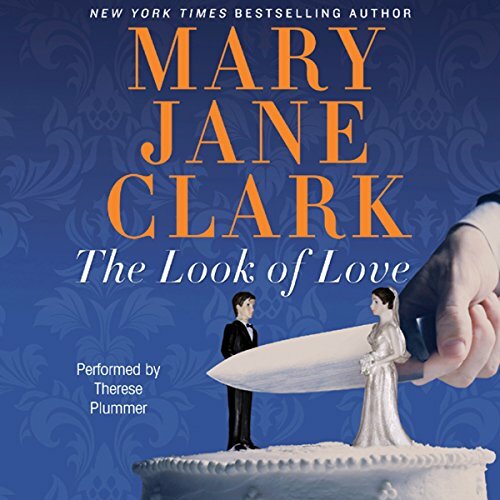 Has The Look of Love turned you off from other books in this genre? Therese was just fantastic and the primary reason I bought this book. Only if Therese Plummer was in it! The short chapters are suspenseful and keep you wanting to read more. The author makes you care about the characters. An icing recipe at the end is a bonus and fitting end to the story. I was looking for something light and easy and I found it in this. Sort of like Janet Evanovich. If you're looking for something serious, pass this by.